Arts In Action » This Metabook is Mega Cool! Every once in awhile, I get a lucky break! This December I was in the right space at the right downtime. A colleague of mine named Tatiana Bacchus asked me to review a literary project for a new digital medium called a Metabook™. She worked as the Production Coordinator, and was so excited to tell me about this project. I was immediately interested for a couple of reasons. First, Tatiana is one of those people who everyone wants to be around! She is wickedly smart and witty, harbors a contagious giggle and in addition, Tatiana was definitely infused with the “cool” gene. I met her on the set of “Miracle on 34th Street” last year and we became fast friends. Another lucky break…Tatiana has a daughter the same age as my daughter. When we all get together, they disappear for hours creating iMovies and Tatiana and I get uninterrupted time to talk about art, literature, film and pop culture. Glorious! But, what made this task even more extraordinary is that this is a project centered around the new novel by super accomplished bestselling author Wally Lamb, whom many of you may know from his appearances on Oprah’s Book Club. 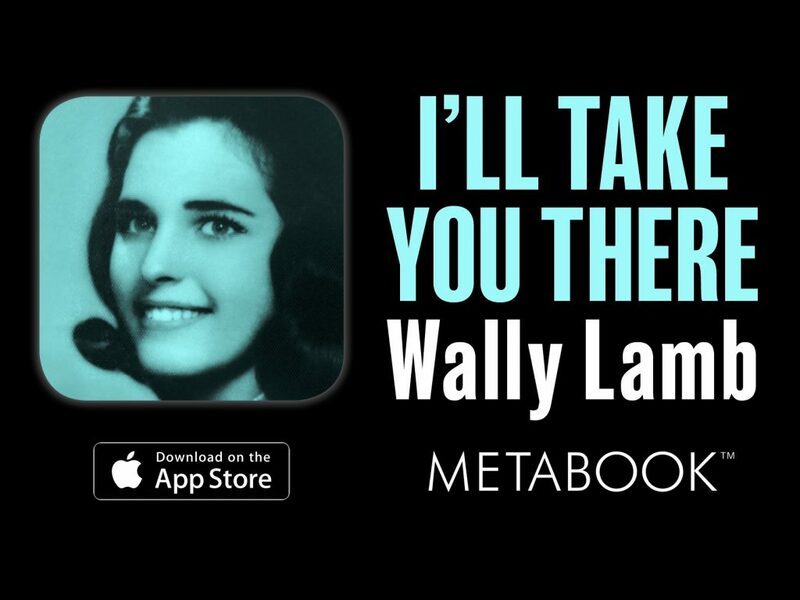 The name of the novel is “I’ll Take You There” and it’s delivered to you via a multimedia iPad/iPhone app called Metabook™. It has already been written about in The New York Times, The Hollywood Reporter, and Variety, but if you’re still wondering what the heck a Metabook™ is…well, according to Adweek, it’s “an exciting new multisensory digital publishing platform offering an immersive experience not found anywhere else.” I couldn’t agree more. 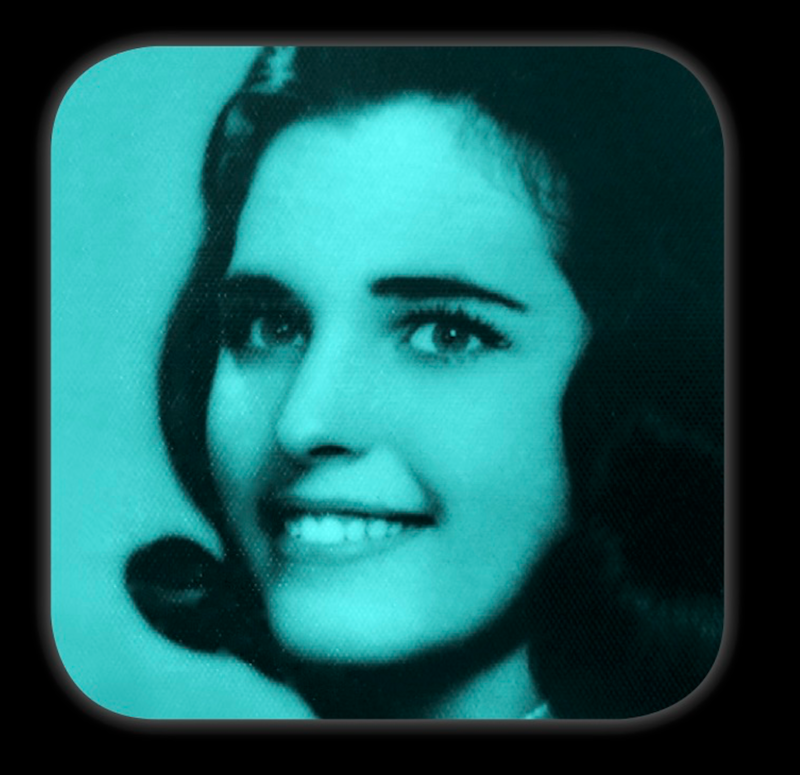 As of this writing, I am a few chapters in on my Metabook™ app for “I’ll Take You There.” I can tell you so far that I have enjoyed the introduction of characters in the audio dramatization of the novel; Kathleen Turner’s voice is a perfect, convincing choice to play the silent film director Lois Weber, who is a main character in the book. There’s amazing artwork throughout, a gorgeous soundtrack which gets to the heart of the story and the characters, and short films in which Elizabeth Banks and Wally Lamb appear. The author states “the beautiful lessons of life are simple. Just thread the old film projector and see what was captured back then.” There is a lot of truth to this notion…film and photos capture our truths. I love the feminist bent of the story, and the introduction to Lois Weber, an almost forgotten female silent film trail blazer. I encourage all my digital movie messaging friends to check out this new medium for storytelling. “I’ll Take You There” gives us glimpses of the past with a rich story and a vision for the future with this new exciting and throughly interactive way to package a novel. Let me know what you think about this app, this story and about Metabook™!